Below is a comprehensive list of hotels in Snowshill Manor. Use the sort links to refine your search or to find featured accommodation in Snowshill Manor. Many of our hotels in Snowshill Manor feature no booking fees and best price guarantee when booked through the Pictures of England website. To list your hotel in Snowshill Manor, click here. Located in the village of Ebrington, 2 miles from Chipping Campden in the Cotswolds, The Ebrington Arms is set in a traditional 17th-century British p..
Nestled in the outskirts of the village of Warmington, Hillside Holiday Cottages offers self-catering accommodation with free onsite parking and WiFi .. Located in Stroud, Trade Digs Brimscombe offers a self-catering holiday home with WiFi access throughout free of charge. The property benefits from fr.. 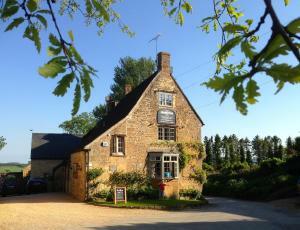 The Old Post Office offers accommodation in Chedworth, 46 km from Oxford and 46 km from Stratford-upon-Avon. The property is 15 km from Cheltenham and..
Corn Mill Cottage Bed & Breakfast offers accommodation Armscote, a 5-minute drive from Newbold on Stour, and is 8.6 miles from Stratford-upon-Avon. 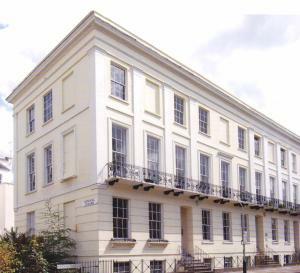 Th..
Set in a Grade II listed building, One4b&b has a central location in Cheltenham and offers free on-site parking. A variety of original artwork is on d..
Capp Mill is a holiday home is set in Painswick and is 46 km from Bath. The property is 47 km from Bristol and free private parking is available. A d..
Malvern Stables is a detached holiday home set in Great Malvern in the Worcestershire Region and is 47 km from Birmingham. 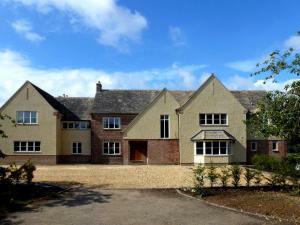 The property is 41 km from ..
Cotswold View offers pet-friendly accommodation in Cow Honeybourne. The property boasts views of the city and is 47 km from Birmingham. Free private p..
Clouds Hill offers pet-friendly accommodation in Blockley, 45 km from Oxford and 21 km from Stratford-upon-Avon. The property is 24 km from Cheltenham.. Situated in Broadway, this holiday home is 3.7 km from Weston Park. 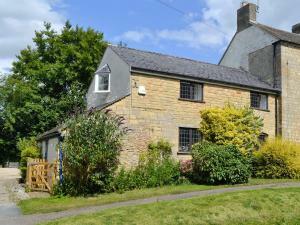 The cottage is 2.3 km from Broadway Tower. 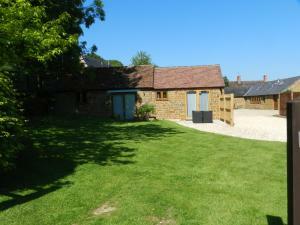 An oven, a toaster and a refrigerator ..
Hurdlemakers Loft offers accommodation in Upper Brailes, 40 km from Oxford. The property is 18 km from Stratford-upon-Avon and features views of the c..
Wheelwrights Mews offers accommodation in Todenham, 40 km from Oxford and 20 km from Stratford-upon-Avon. 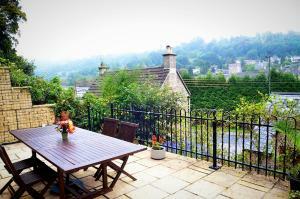 The property features views of the city and ..
Distillers Cottage is a holiday home with a barbecue, located in Ilmington in the Warwickshire Region. The unit is 47 km from Birmingham. Free WiFi is..
Bills Cottage is a holiday home with a barbecue, set in Turkdean. 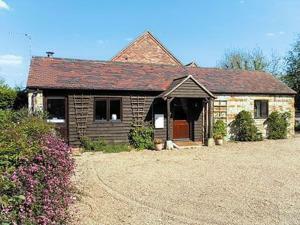 The property boasts views of the garden and is 43 km from Oxford. The kitchen comes..
Coopers Close offers pet-friendly accommodation in Stratford-upon-Avon, 2.2 km from Royal Shakespeare Company and 1.5 km from Mary Ardens House. The h..
Offering a restaurant, a bar and a games room, No131 The Promenade is located in Cheltenham, 6 minutes' walk from the Montpellier Gardens. Free Wi-Fi ..